No, you’re right… it was only four days ago that Tegan & Sara gifted us the music video for their new single ‘Boyfriend’. And yet here they are, at it again, delivering yet another clip in the lead up to the release of their new album ‘Love You To Death’ in less than a month’s time. ‘U-Turn’ is the latest grat track from the album, available instantly (along with ‘Boyfriend’) when placing a digital pre-order. And the girls are turning the colour up to eleven in the clip to celebrate. Yes, it’s a studio-based clip, but it’s what’s been achieved in the post process here that gives everything life; along with those delicious electro melodies and the girls’ heavenly harmonies. 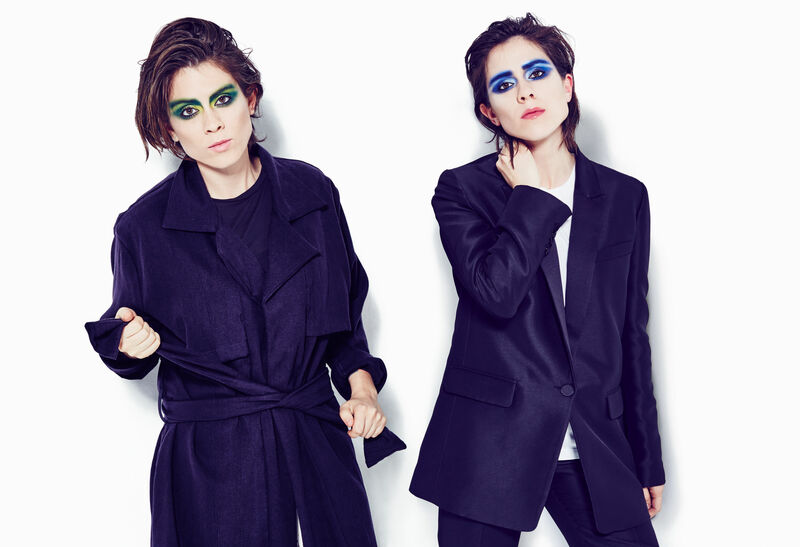 It mightn’t be the single proper, but we’ll take any and all Tegan & Sara we can, thanks!